Thank you for visiting our website! We are currently redesigning our website and looking forward to launching it soon. In the meantime, you’ll find some basic information on this site. Please feel free to also visit our Facebook page for more information. We’d love to have you join us Sunday at 10:00 for worship! It shall be the sole purpose of the First Baptist Church of Byram to do the will and work of our Lord and Savior, Jesus Christ. For Him we will endeavor to win the lost and lead them to a life of fruitful service in the Kingdom's work. Welcome to the First Baptist Church of Byram. New here? 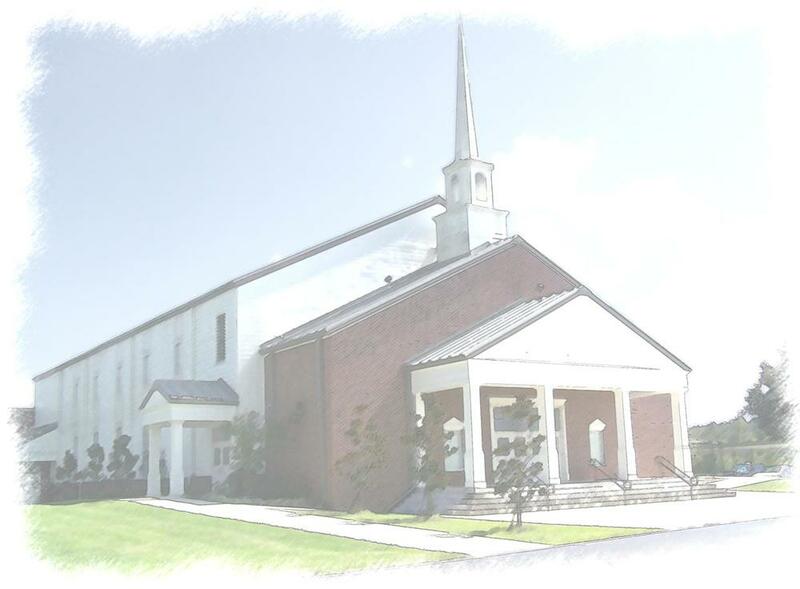 FBC Byram has an active adult ministry with something for everyone. From Sunday school classes to choir to fellowship dinners and outreach opportunities, the adults at FBC Byram are a welcoming group of people with a spot for everyone. We have activities for the whole family: children, youth, adults, singles, and senior adults.